SR2 Technologies is a family business and jewellery manufacturer resulting from the merging of three generations of jewellers. Originally named Rolland Raby Inc., it specialized in the diamond field, jewellery manufacturing and appraisal for insurance claim purposes. After many years of success in the industry and to answer the needs of the market, the company gravitated towards new technologies to diversify its service offering. This transformation began in 1982 when Stephan Raby joined the team. The company started developing other facets of jewellery manufacturing by offering foundry, design, creation and finishing services. 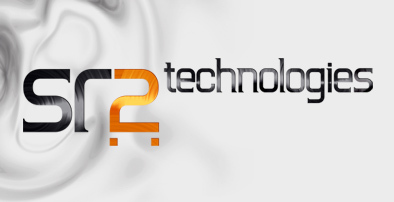 In 2008, the company moved to its current location and adopted its new name: SR2 Technologies to reflect its goal of integrating technologies into its jewellery business. To remain competitive on the world market, SR2 Technologies adopts a personalized approach and offers added-value quality. Our mission is to contribute to the success and happiness of our individual and corporate customers by guaranteeing the highest quality standards for the products and services we offer while respecting their budget and project deadlines. The strengths of SR2 Technologies are its constant monitoring of advanced production techniques and its total commitment towards customer service. We are striving to achieve our main objectives by keeping our competencies up-to-date.